We have created our forum for you as governors, trustees, and clerks. The forum is a safe and secure platform where you can ask questions, clarify understanding and seek advice on any aspect of school governance. It provides a great opportunity for professional networking for all of us involved in school governance at all levels. 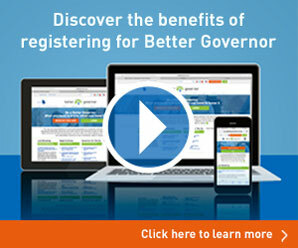 Join the conversation about Statutory Regulation and access the Better Governor Forum. Subscribed users are able to ask questions and comment on topics of interest. 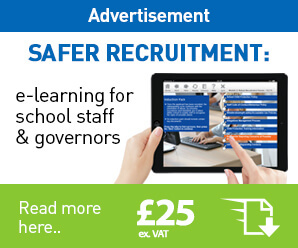 Join the conversation about Ofsted and access the Better Governor Forum. Subscribed users are able to ask questions and comment on topics of interest. This forum has been specifically created for the exclusive use of clerks participating in the Better Clerking Development Programme. To find out more, please see our advertisment banner on the home page. The Department for Education, through the Education and Skills Funding Agency, has introduced new statutory requirements for academy trusts over related party transactions. These new requirements came into force on 1st April 2019 and apply to all new transactions from that date. It is essential that trustees are aware of these new requirements and seek assurances from their trust that it is fully compliant. To read this article in full, log into your |Better Governor account or simply register, for free, by clicking the orange button.